Know more about Egyptian automotive market, passenger cars, buses and trucks market. - Gathering primary and secondary data from AMIC Egypt members. - Validating missing data and cross checking of data from different sources including Customs, JAMA, Ministry of Interior, etc..
- Processing, Analyzing, and presenting data in a useful way to AMIC Egypt members. All whitepapers are available to you and free of charge. 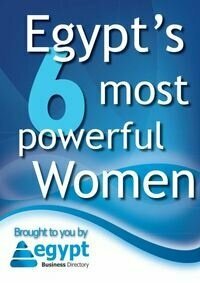 This whitepapers is provided by Amic Egypt.